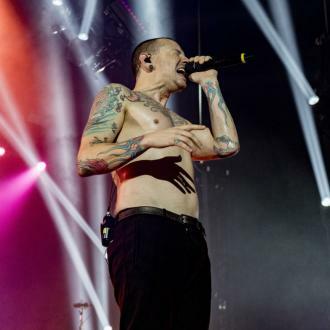 Record producer Don Gilmore has admitted Chester Bennington was a ''dream come true'' to work alongside and has recalled a particularly powerful session when the star nearly broke a microphone with his voice. 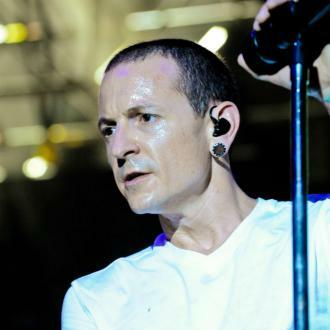 Chester Bennington nearly broke a microphone with his voice while recording 'One Step Closer'. 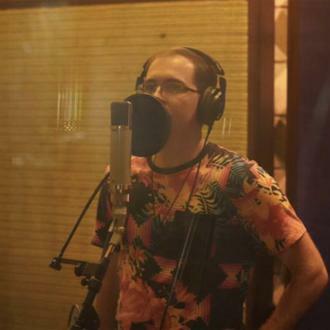 Record producer Don Gilmore, who worked on Linkin Park's 2000 debut album 'Hybrid Theory', insists the frontman - who sadly took his own life last week aged 41 - was a ''dream come true'' to work alongside and has recalled a particularly powerful recording session with the late star. Speaking about working on the US rockers' debut single 'One Step Closer', he said: ''He knocked the walls down in the little fort. When he sang it, he just literally destroyed the whole thing and almost broke the microphone. He was just out of his mind. And the rest is history. 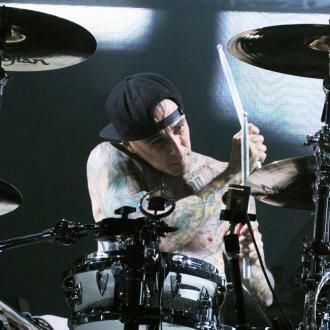 Don admitted Chester - who leaves behind six children and wife Talinda - used to regularly talk about his problems but also laughed a lot and would have the whole crew in hysterics during recording sessions for the band's second studio album 'Meteora'. He added to Billboard: ''The thing that is so disturbing about this - and granted, I haven't been in touch with him in a long time - he was a guy who maybe had a few problems, but he would kind of talk about them. '''Oh, this and that. My wife is doing this. Oh, I've got to go do this.' Just normal stuff that we all do. And he liked to laugh, he had an amazing sense of humour. ''On 'Meteora', he set up this little ProTools rig out in the lounge and he would write these little funny punk rock songs and record them and bring them in and play them for us. 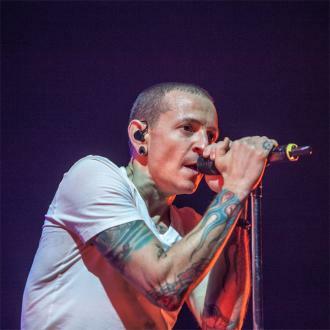 Chester's death was officially ruled as suicide by hanging, the LA County Coroner's Office confirmed yesterday (24.07.17).